Smooth and creamy, and pure indulgence, Caribbean delicious rum and raisin ice cream. Warm steamed gingerbread pudding, topped with an indulgent ginger sauce, and served with a scoop of vanilla ice cream or custard. Biscuit base topped with rich cheesecake, infused with pieces of mango and coconut, finished with mango and coconut sauce and a sugared brûlée glaze. Deep Jamaican special rum cake bake with traditional ingredient and soaked in Jamaican White Rum to give that authentic taste. 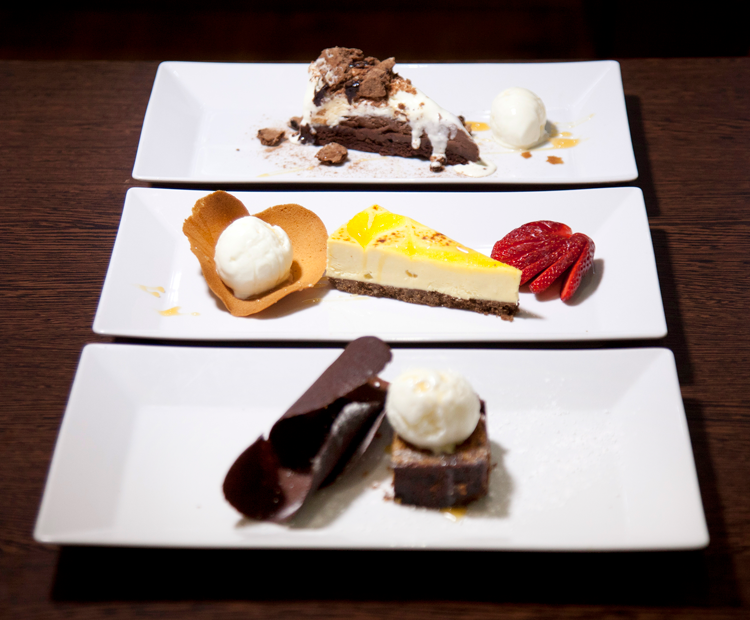 It is served with a choice of vanilla ice cream, custard or drizzle of chocolate sauce. Strawberry, vanilla and white vanilla ice cream decorated with pineapple, melon and a hint of mint. 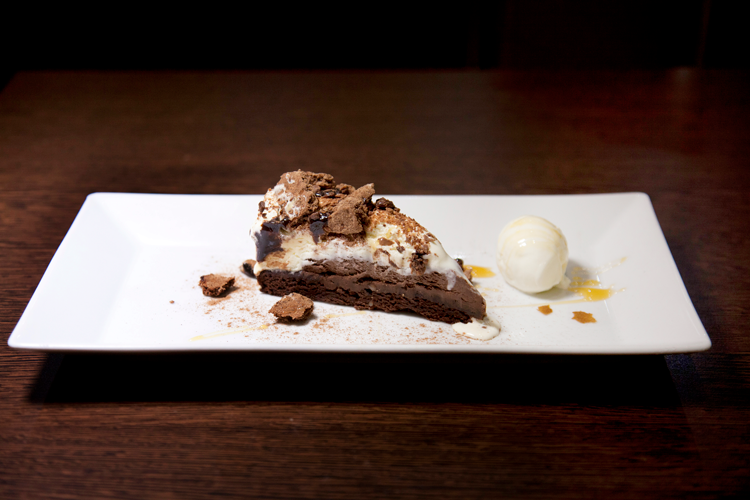 A chocolate brownie base topped with coconut ice cream, pieces of chocolate brownie and drizzled with chocolate glaze. Warm apple crumble served with a choice of custard or vanilla ice cream.